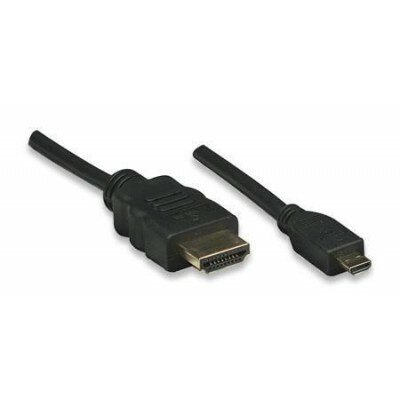 • Cable based on a new technology that provides the best data transmission between the HDMI source and HDMI display. 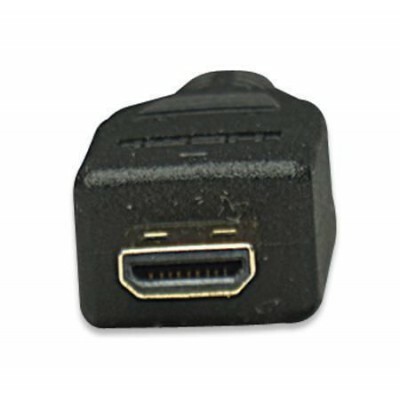 The five twisted pairs offer better transmission of data between devices. 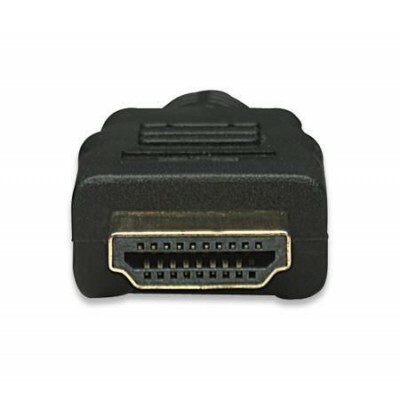 • Triple shielded with resistant connectors for better performance can optimize the signal with data integrity, even in the installation subject to the worst interference EMS. 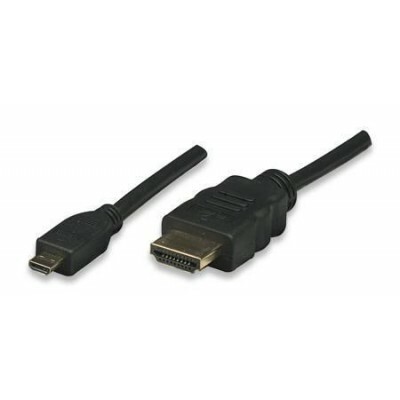 • Certiticato ATC, this cable is fully meeting the requirements of world standard HDMI. All cable materials are 100% RoHS compliant and lead free.